The N is there too The paint is just kind of worn. Forgot to upload this. 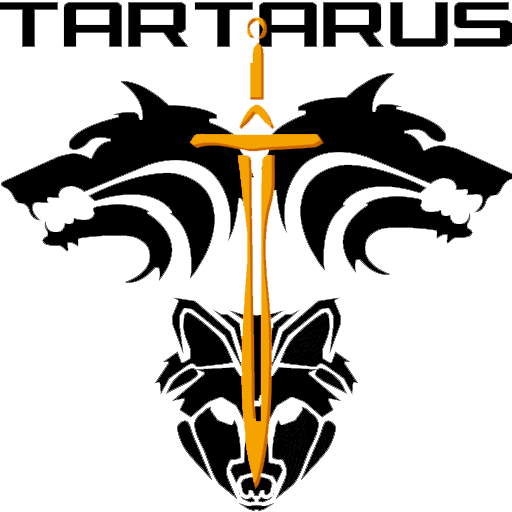 Tartarus logo concept. Not actually sure where the sword came from. I didn't even save the original on my laptop. Must've been working from a screenshot. 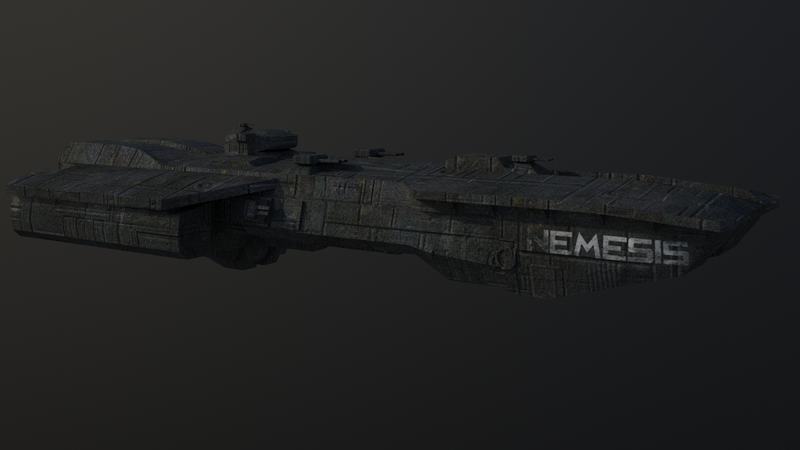 I use 3DS Max for the modeling... and the textures... I don't remember how I did those. That was five years ago. I just had them on my computer so I used them to play around with it. Is it just me...or does the Nemesis have a serious lack of weapon mounts for behind it? First, WIP. Second, those aren't fixed weapons; they have a good deal of freedom in where they aim. I'll get a screenshot later of some swivel-y goodness to illustrate. Talvieno wrote: First, WIP. Second, those aren't fixed weapons; they have a good deal of freedom in where they aim. I'll get a screenshot later of some swivel-y goodness to illustrate. You can always get a student copy. Black--Snow wrote: You can always get a student copy. Who said you had to be a student to get a student copy? So 2k<x>1k. >1k would be anything anywhere above that, you could be Bill Gates! Or Victor! That is horrendous. You are saying that both x and 1k are bigger than 2k, while both 2k and x are bigger than 1k. Don't do that. as you're talking about a four-digit number starting with a 1. Well, sort of 1k < 1600€ < 2k. Sometimes, google can shorten the dicussion. This is per year. To compare, I got a Vue 2016 complete (just before release so with a few %-off) for 399$ IIRC. And I can use it forever or until it does not work on my soft/hardware, whatever comes first. Note that you can have for 3DS Max 2 years licence for only 3200€, which happens to be <= 2 * 1600 - a huge benefit! And hold your chair: even a 3 years for 4800€, which is obviously <= 3 * 1600 is possible. Nice touch, 3ds Max! And anyway, it seems to be Win only - so out for my purposes! Blender is a solid alternative that also happens to be free, CSE. It has a steeper learning curve and takes more time to achieve the same results, but it works quite well if you're willing to put the effort in. I think it works on Macs, too.